Do you have an aviation-related question that’s been bugging you? If so, ask Hush-Kit and we will endeavour to answer or if we don’t know. we will find a relevant expert. We look forward to your questions. Should the RAF and Navy really be buying the same model of Lightning? How on earth were they able to make the (real) Lightning supercruise in the fifties when they can still only get a few planes to do it 65 years on? Why is everyone in the aviation industry afraid of definite articles now? Why was the Tu-95 Bear designed with 35-degree swept wings? The Bear is fast, but not that fast, that is, it cannot achieve the near supersonic speed that would warrant that degree of sweep. Modern airliners are capable of speeds that exceed the Tu-95, but their wing sweep is much less. Is there something about the NK-12 turboprops that require that sweep, or is the design merely an artifact of when the aircraft was designed (in the early 1950’s?) If the design is merely an artifact from 1950’s Soviet aerodynamic research, why were the 35-degree wings retained in the Tu-142 series of aircraft? Also, are the contra-rotating propellers (the tips of which exceed the speed of sound) the best way to go given the wide cord six and eight blade props are a proven technology and widely available? Production time on new aircraft has always bugged me. In the event of a major conflict, unlikely as it is, how does the U.S. expect to replace losses? Or what is the plan to do so? What techniques are used to stop aluminum from corroding? Have they ever anodized it? Is stealth tech really worth the trouble/hype, how effective is it vs Russia and China’s air defenses? What is the best carrier borne aircraft present and near future? How would the UK quickly replace aircraft losses in another Falklands War or if things get hot with Russia. Are modern aircraft too expensive and complex? Should the UK’s new aircraft carriers be able to hold more fighters, considering their size vs something like the Kuznetsov? Best fighter for use on improvised runways and low/easy field maintenance? Are VTOL aircraft like the F-35B always going to be limited in range due to high fuel consumption? Which aircraft should Australia have chosen for long range missions, when in air refueling is too risky? Are Chinese jet engines any good? Are Russian jet engines reliable, how far are they behind Western analogs? Are they more susceptible to wear and FOD? 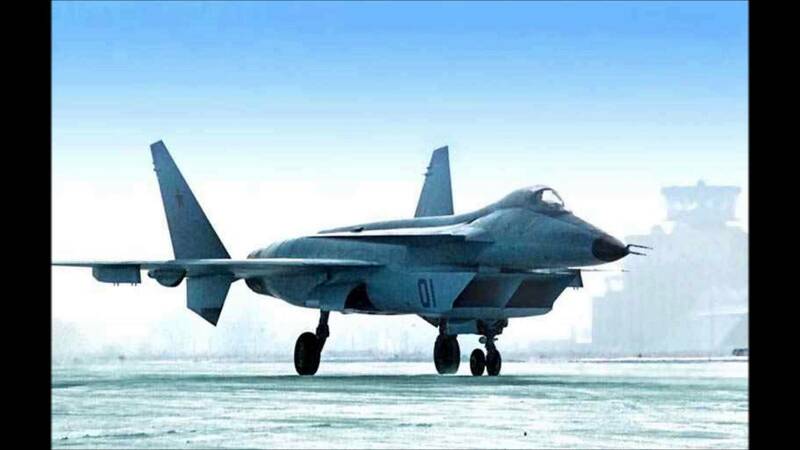 Do Russian jets use Russian microchips or do they rely on China? Are there still vacuum tubes in the MiG-25 or other operational fighters? I will look into answers to your other questions. Why have so few fighters gone with the one piece (eg F-22) or clear forward (F-16) canopy? Surely fighters such as the EuroDeltas would be ideally suited to these canopies? Are they really that hard to develop or does the forward frame have significant advantages? Here’s my question: Why did NATO stop giving code names to Russian aircraft after the end of the cold war? All of the significant types that have flown since then (Il-96, Tu-204, Ka-60, MiG-35, to name few) don’t have code names. 1) Did the Me 262’s swept wings really give any significant advantage over something like the Meteor or Shooting Star? 2) How effective were PTAB bombs at killing tanks? Rockets, singular bombs, and cannons seem to have been horribly ineffective. 3) What would a better CAS aircraft(s) look like to replace the A-10? Or is the CAS role just a combination of strike and COIN which can be excelled by more capable platforms already in service?